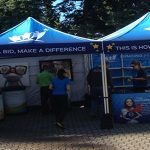 Your trade show booth furniture is an important piece of the promotional picture at your upcoming trade show event. Working with experts to choose the right pieces for your display can ensure you achieve the level of marketing returns you require for your investment. 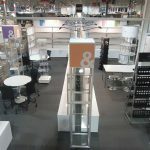 Our team at Best Displays & Graphics has significant experience in the event marketing industry and we’ve helped many companies choose quality furniture pieces for their displays. In this post, we’ll present a few tips for selecting furniture. 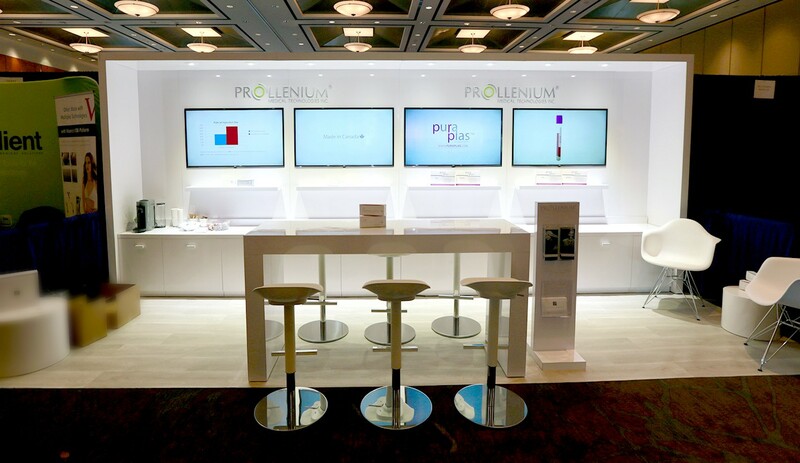 The rest of your display should hold the attention of your trade show audience. Make sure the furniture is designed with neutral tones to enhance and not to distract from your overall event design goals. 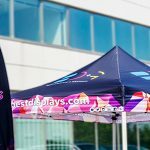 The furniture should compliment the design and colour scheme and suit your brand’s promotional objectives. 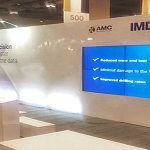 Is the goal to have on-site meetings at the display? If so, you’ll require comfortable chairs and large tables to use for presenting brand documents. You might also provide couches and larger chairs if you are conducting group presentations from your trade show display. This will help to ensure that your guests are comfortable and that they remain focused throughout your presentations. 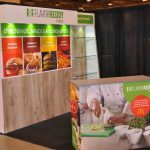 How will the furniture fit into your trade show space and how will guests interact with the space when moving about your display? Consider the floor plan carefully when reviewing your furniture options. If you choose pieces that are too large, they may disrupt the flow of visitors through your trade show display. Review the value of renting versus purchasing furniture for upcoming events. Renting can be a more affordable option for a one-off show. But will your marketing objectives require further trade show attendance in the future? Make sure you understand the potential value of the furniture to your marketing campaigns. 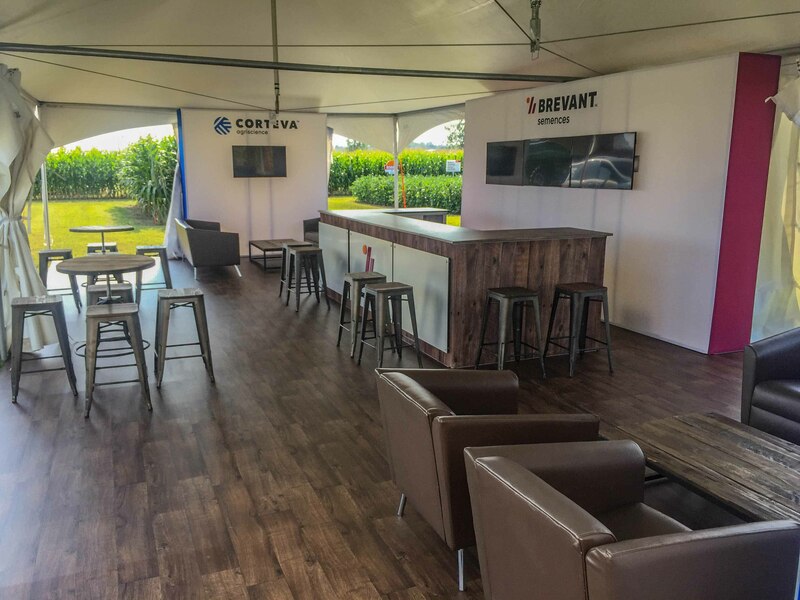 Working with our experienced team at Best Displays & Graphics can help ensure you access premium quality furniture designed in-line with your trade show branding goals. Our team can help create displays that transform your campaigns and maximize return on investment in the long-term. To discover more about each of your display options, call us today.